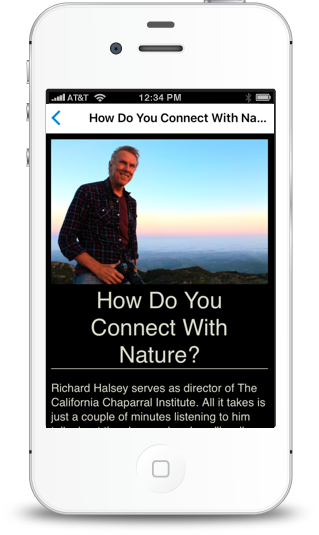 By transforming a visitor's mobile device into a personal tour guide, Wifarer addresses two critical museum challenges - indoor navigation and enriched content. 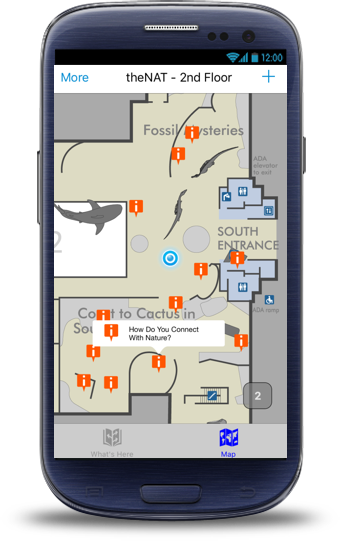 Wifarer's indoor positioning technology senses a visitor's location and automatically exposes layers of content about nearby exhibits. Visitors dive as deep as they want into video, audio and text, without having to scan QR codes or key in numbers. Wifarer's indoor positioning technology lets visitors glance at their smartphone or tablet to see their exact location in real time. Indoor "GPS" means they never get lost. When exhibits and floorplans change, Wifarer's online tools make it easy to update content and add rich media; changes appear instantly when the app is launched. Visitors can search for an exhibit, a café, or a seminar and get directions straight there, including time and distance. Visitors browse event schedules and gallery information so they can enjoy everything the museum has to offer. Go online for location analytics to find out what content is viewed, which exhibits are popular, and where visitors actually spend their time. Indoor positioning technologies enable deep insight into visitor behavior and gallery use.